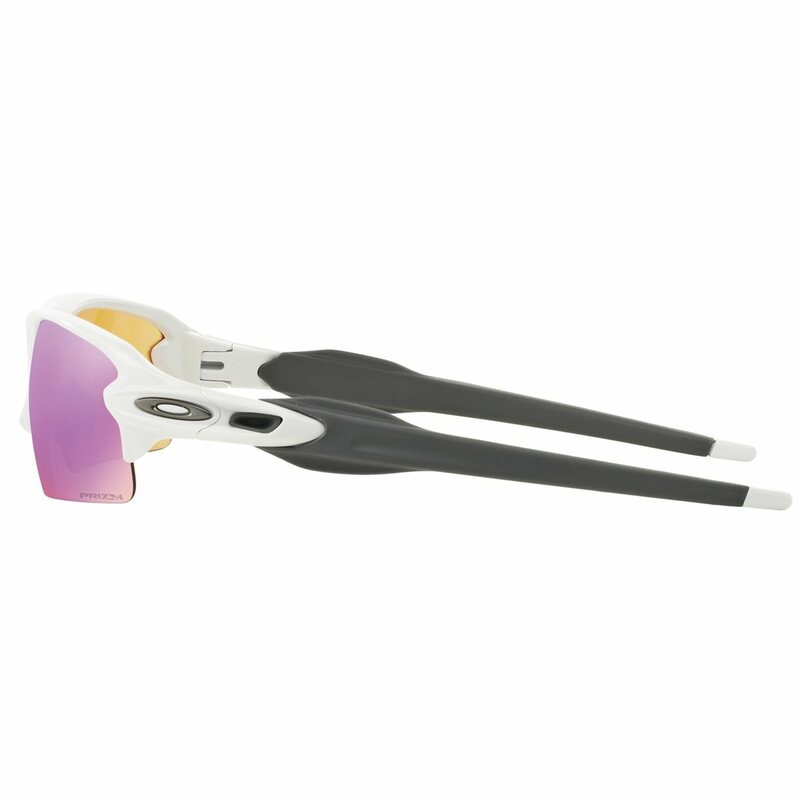 The Oakley Flak 2.0 sunglasses are stylish and provide you with all day comfort while maintaining durability with its lightweight, stress resistant O MATTER® frame material. 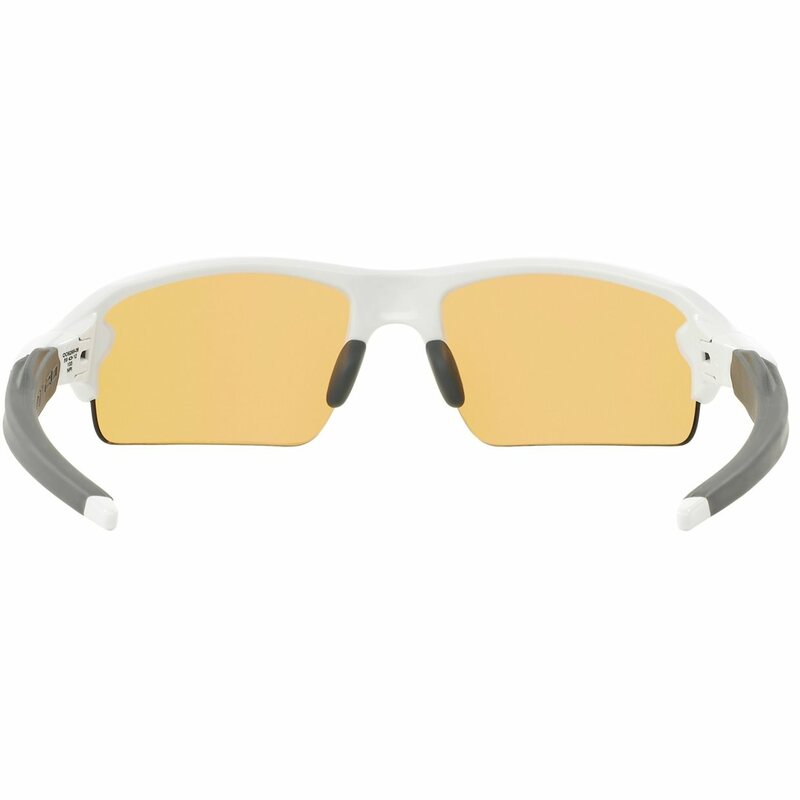 Flak 2.0 features a standard size frame while offering enhanced High Definition Optics® lens coverage on every millimeter of lens. 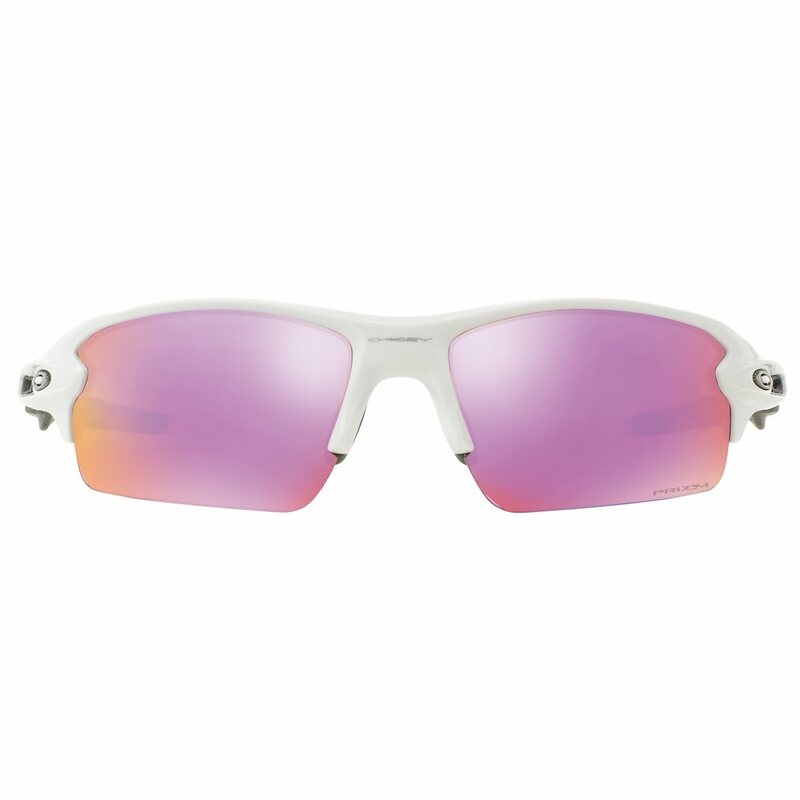 Additionally, these sunglasses are designed for performance with XYZ optics® for unmatched, razor sharp clarity and Unobtanium® earsocks and nosepad to keep glasses in place despite possible perspiration. 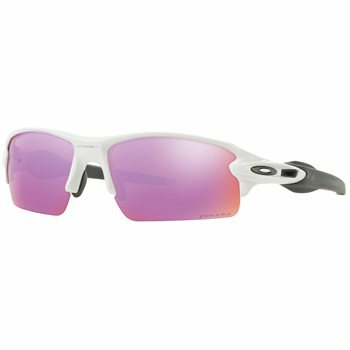 Comfortable fit, easy on the eye. Good quality.